This week the ICL team offer an introduction to the Catholic position on abortion. Why are Catholics Pro-Life? This weekend marks the 50th anniversary of the implementation of the 1967 abortion act in the United Kingdom, and so we decided this would be a perfect time to talk about why we as Catholics are Pro-Life, and why you should be too. As always, thank you to everyone who has taken the time to offer us some feedback, we really appreciate it! 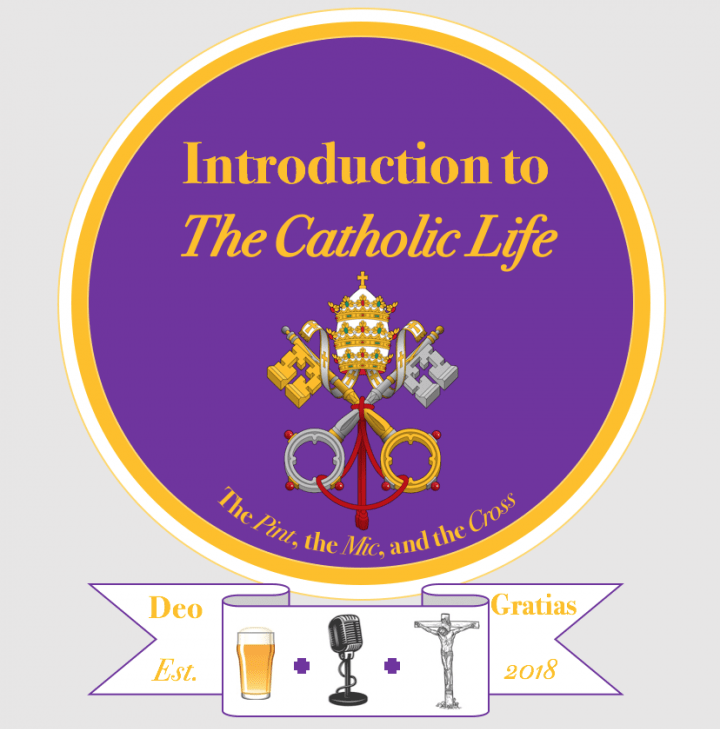 You can listen to this weeks episode – along with all of our previous episodes of an Introduction to the Catholic Life – on our website or on iTunes.